Let us know about your boating needs. 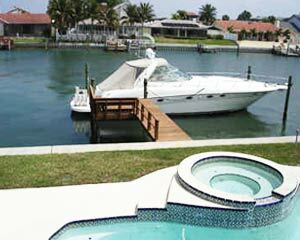 Our experienced team will search and Email you waterfront homes that meet your specific boating criteria. 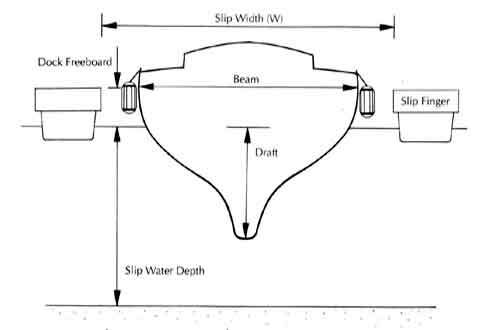 What type of boat you own or intend to buy? Motor Boat or Sailboat? We'll research for depth of water at low tide and advise you.